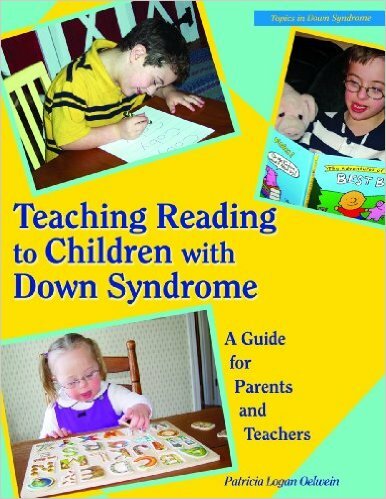 Benefits for the home educated child with down syndrome are numerous. 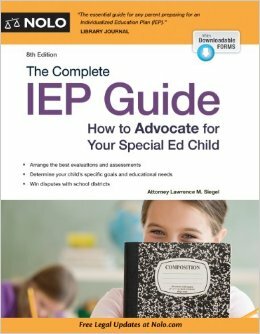 Resources here for support, legal assistance, curriculum, plans, inspiration and more. The seizures can be fierce, and too often twenty times a day. There are no soft landing spots at a school, compared to a home. Medication can't be kept with a student in a school, but only in an office. 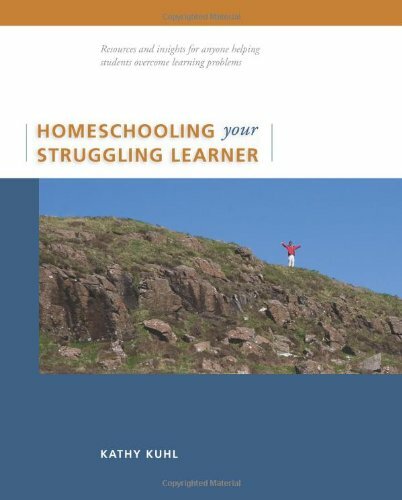 Consider homeschooling! 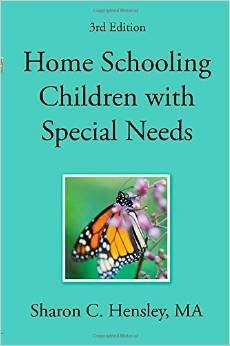 Curriculum for homeschooling special needs and learning disabled children. 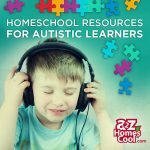 Special Needs Homeschooling Social Networks where friendly, experienced homeschool parents will help you with your homeschool concerns.